Allan Small, a New Jersey native and 2004 NJSGA Player of the Year, was recently named Super-Senior Player of the Year by the Georgia State Golf Association in his newly adopted home state. Small, 67, who relocated to Savannah, Georgia, two years ago, this summer won the GSGA Senior-Senior Four-Ball Championship with Larry Clark of Atlanta. He placed 13th in the GSGA Senior Amateur, lost in the final of the GSGA Super-Senior Match-Play and was fourth in the GSGA Super-Senior Stroke-Play event. “It’s an honor to win this award. My concern moving down here was how I would be perceived being the new guy, but it’s been a wonderful experience. 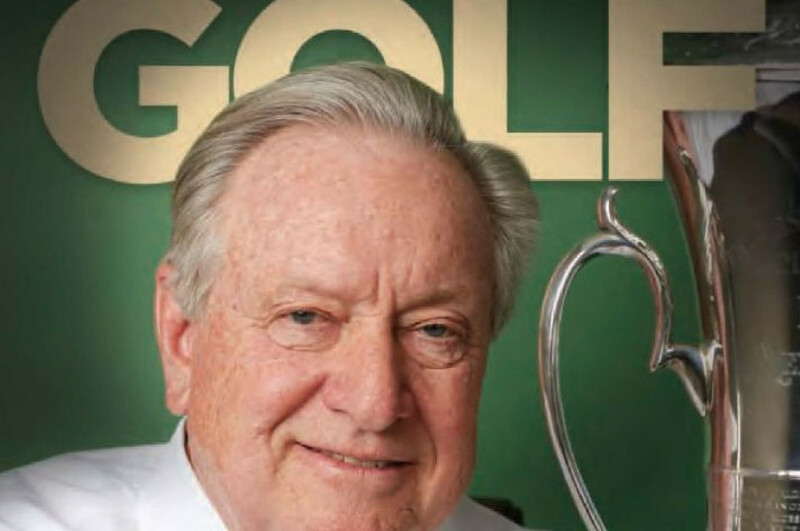 They’ve welcomed me and I have many new friends here,” said Small, a long-time member of Fairmount Country Club in Chatham and a native of Livingston, N.J., where he has been inducted into the township’s Hall of Fame. A decorated champion in New Jersey, Small won the NJSGA Amateur in 2004, the Mid-Amateur in 1986 and 2006, and the Senior Amateur in 2008, ’09, ’11, ’12 and ’13. He also won two MGA Mid-Amateur Championships and served as MGA president in 2009-10.